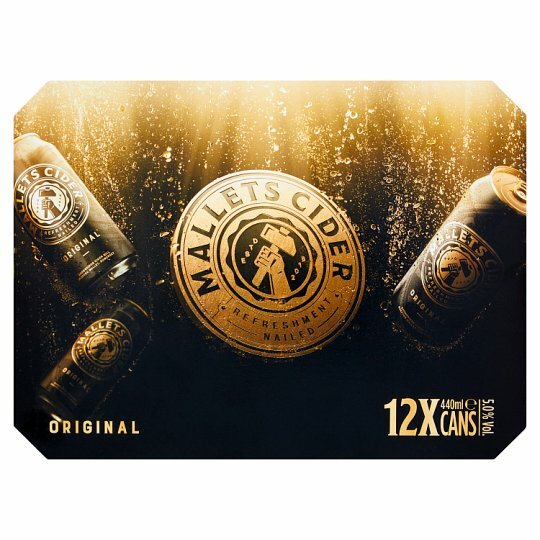 As the official cider of Glastonbury Festival 2019, Mallets Original is sure to refresh even the toughest of thirsts. Made with bittersweet Somerset cider apples harvested from award winning orchards within ten miles of our mill, Mallets Original is made from fresh juice with no artificial colours or flavours. Created to deliver maximum crisp refreshment with every drop.